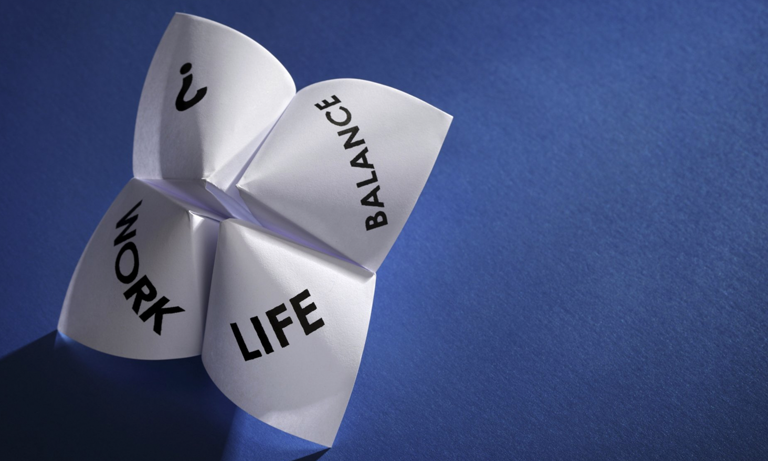 Today, finding a healthy balance between work and home life can be a struggle for some; for others, it is becoming more desirable to increase their working time through the pursuit of a second job or ‘side hustle’. Taking a job in addition to a full-time role is increasing in popularity; however, it is making UK employers wary. We are currently experiencing a ‘gig on the side’ working culture whereby almost one in four British workers explore further employment options alongside their day job. Securing a second job is set to become more commonplace, with figures showing that over half of the British working population will have one by the year 2030. Those with side hustles currently increase their earnings by up to 20 per cent and work up to 50 hours per week – an average of 13 hours more than those with just one job. Professor Green, the musician, documentary-maker and business owner, knows a thing or two about side hustling. He admits that having your own business venture can be challenging, often involving mistakes and rejections, and says it requires total commitment from the entrepreneur to make it work. By continuing to work in their main role, second jobbers can branch out and explore entrepreneurship while still having the financial back-up and stability of a full-time position. To keep their workforce happy, it seems that companies need to be encouraging of their employees’ side hustle. Peter Thickett, a music graduate from London, holds down a 9-5 advertising job whilst running his own theatre business. He advises employers to be more flexible in their approach to side hustles if they want to attract creative minds of the younger generation; however, there are concerns that leading UK business owners will react negatively to this modified approach to working life. If employers don’t keep up with the times, they are at risk of losing up to £340m of business, according to the Henley Business School. The school’s director of careers, Naeema Pasha, explains that people feel that they have more control over their careers by branching out into side projects. They also have an increased sense of security, as they don’t solely rely on the workplace for an income or to further their career. Taking on a second job is a trend that has made its way to the UK from the US, originating in such areas as New York City and Silicon Valley; however, only around 50 per cent of employers are supportive of their workers in the side hustle venture. These employers acknowledge that allowing their employees to pursue a second job has its benefits. Staff will feel more fulfilled and happier; in turn, they will be more productive in their day-to-day tasks. An open policy to second jobs can also attract potential talent and encourage those already on the payroll to stay. Despite half of business owners still being apprehensive, side hustling is contributing £72bn to the UK economy. If you would like to join the side hustle phenomenon and set up your own business, you can visit https://www.gov.uk/set-up-business for fiscal and legal advice. Thank you very much, this sharing is very meaningful to me. Since I have read this article, I have gained more understanding. Download Iranian New and Beautiful Persian with High Quality and Direct Link.